How do I buy a Blue Coast Savings Consultants Business Opportunity? To buy a Blue Coast Savings investors need $21,900 (one time payment) to become an owner. 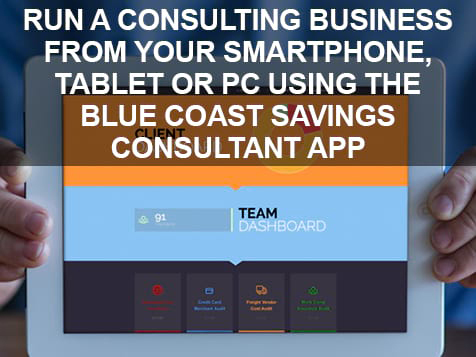 As a Blue Coast advisor you can build a professional business consulting practice with long-term residual income. 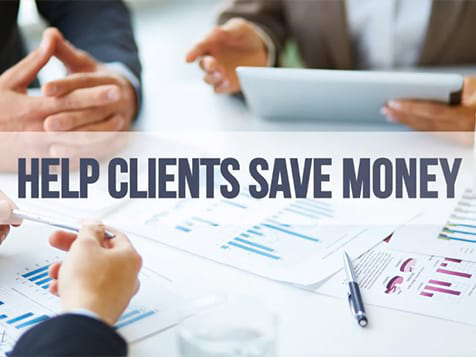 With Blue Coast extensive and ongoing training, technology tools, and incredible history of savings, from the day you begin as an advisor you will enjoy instant credibility with your clients. 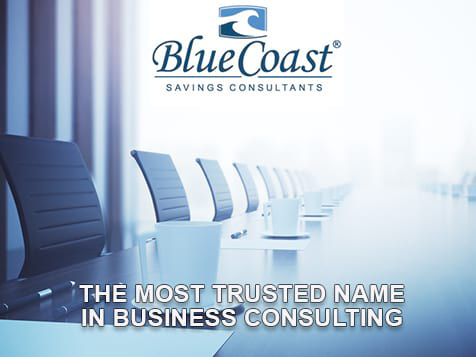 Open Blue Coast Savings Consultants in any of these available states: AL, AK, AZ, AR, CA, CO, CT, DE, FL, GA, HI, ID, IL, IA, KS, LA, ME, MD, MA, MI, MN, MS, MO, MT, NE, NV, NH, NJ, NM, NY, NC, ND, OH, OK, OR, PA, RI, SC, SD, TN, TX, UT, VT, VA, WA, WV, WI, WY, DC. Join the Leader in Management Consulting and be a part of a business that Inc. Magazine has named one the Fastest-Growing Companies in America. You can present savings to your clients in 3 minutes on our proprietary APP to any client in person or online! How does Blue Coast help you to be successful? Proprietary APP that you can showcase savings to any client in 3 minutes. 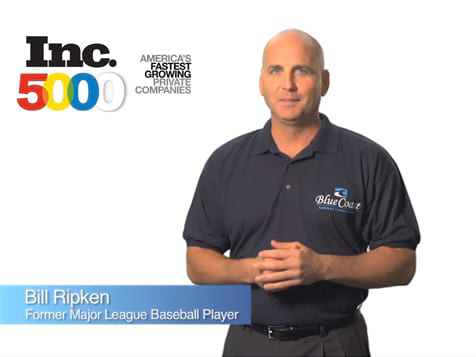 Are you ready to succeed with Blue Coast? Contact Blue Coast Savings Consultants by inquiring today to learn more. Blue Coast Savings Consultants is not currently active in our directory, but here are some other recommended selections for you to explore.